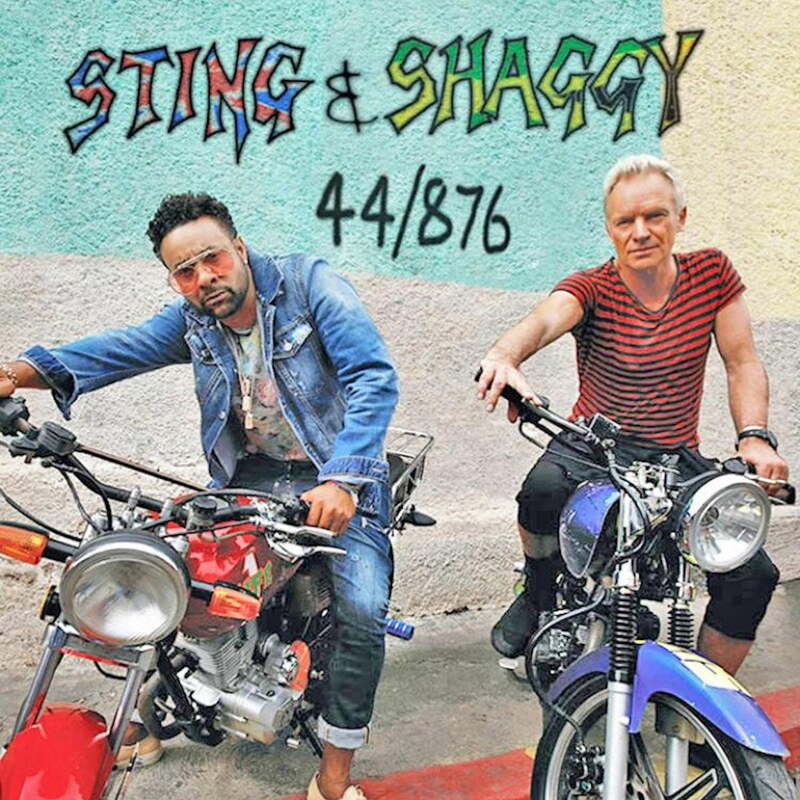 Shaggy and Sting highly anticipated island flavored new album “44/876” is now available for streaming and download. Shaggy and Sting are both legends in their respective genres of music with the dancehall star being the most commercially successful living artist out of Jamaica thanks to his diamond-selling album “Hot Shot.” Sting first made a name for himself with his The Police band before becoming a hugely successful solo artist in the 80s and 90s. Hew inspiration from reggae music for a lot of his music and that is reflecting in this album with Shaggy. When they first revealed that they were recording a joint project, most people didn’t take them seriously until they released their first single and music video “Don’t Make Me Wait” which is a smooth island flavored single that will be playing in cafes for years to come.